At Netflix Alexis Tucker negotiates original series contracts for binge-worthy shows such as "Glow" and "Stranger Things" and production deals with talents like our favorite showrunner, Shonda Rhimes. Alexis Tucker, Courtesy of The Headshot Truck, LLC. 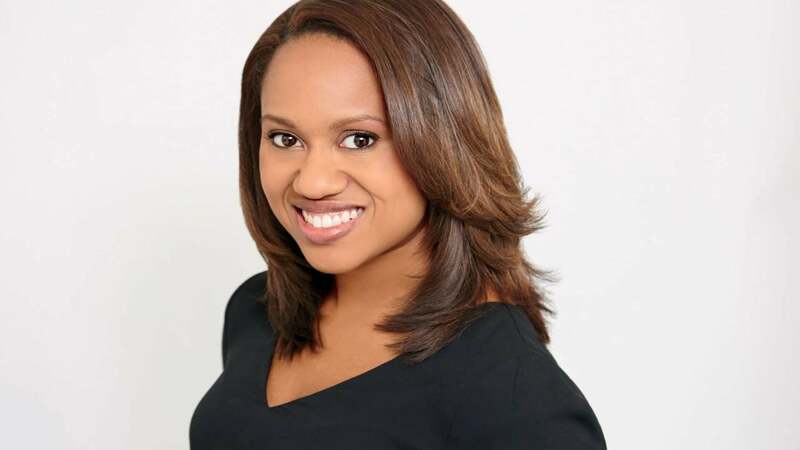 For as long as she can remember, Alexis Tucker, 32, counsel for original series at Netflix in New York City, has wanted to be an entertainment lawyer. “I’ve always loved television and film, and the idea that media could be used to connect diverse groups of people around the world spoke to me,” Tucker says. At Netflix she negotiates original series contracts for binge-worthy shows such as Glow and Stranger Things and production deals with talents like our favorite showrunner, Shonda Rhimes. “I work with our business team to draft underlying rights agreements and the contracts for actors, showrunners, writers, producers and directors,” she adds. She enjoyed meeting his clients and attending cool concerts. Her parents also encouraged her love of popular culture. “We would watch The Fresh Prince of Bel-Air, Saved by the Bell and Family Matters and analyze the shows together,” she says. After law school Tucker worked at a major firm on mergers and acquisitions, then transitioned to a boutique practice advising clients on film, television and new media productions. Years later a lawyer friend introduced her to the head of her current group at Netflix, and the rest is history. Why representation matters: Tucker mentors young women “to show that lawyers come in all shapes, sizes, colors and backgrounds,” because seeing someone who looks like you doing what you want to do can make all the difference. Learn more about Black women working “dream jobs” in the November issue of ESSENCE, on newsstands everywhere now!